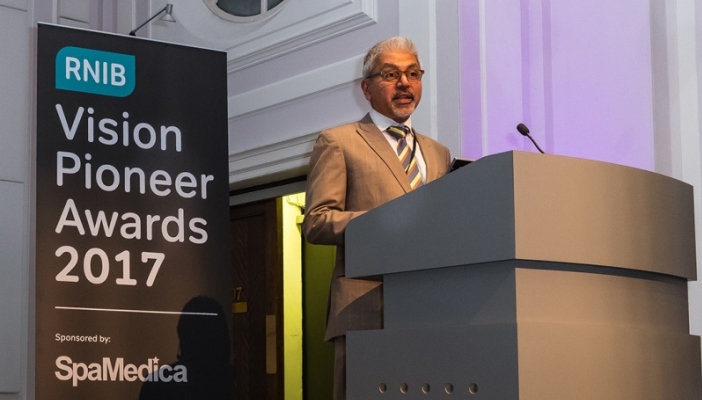 This year’s awards will recognise exceptional individuals and teams across seven categories. 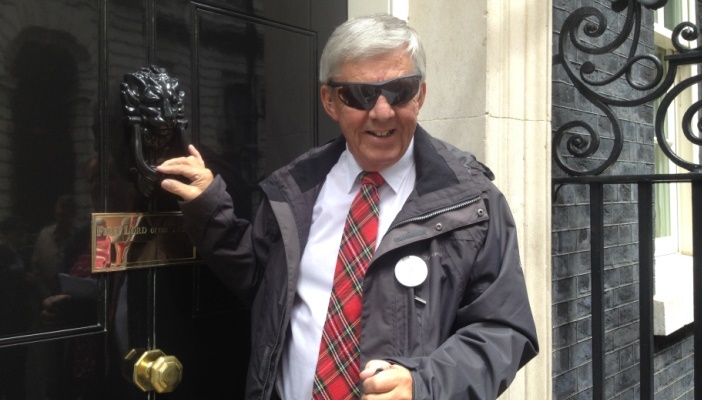 This award recognises an individual or team who has shown great commitment to successfully campaigning on issue that affect people who are blind or partially sighted, or that raise awareness to prevent sight loss. The award is given to an individual or team that has demonstrated and applied a new product, technology or service which has significantly benefited people who are blind or partially sighted. The award acknowledges an outstanding professional that provides exceptional care and support for children, young people or adults who are blind or partially sighted. The award recognises an outstanding education professional who provides opportunities, education and/or support for children and young people who are blind or partially sighted. The award recognise and rewards a team that has made a significant contribution to improving the lives of people who are blind or partially sighted. 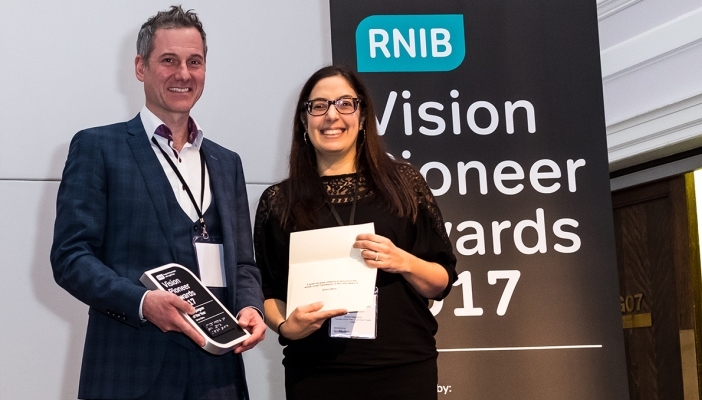 This award champions the voices of blind and partially sighted people by rewarding an eye health or sight loss sector professional who has made a life-changing impact on people living with sight loss. The judges will select their own shortlist for the Lifetime Achievement Award from the nominations made to all award categories. The winner of the title will be an exceptional individual who has dedicated their career to improving the lives of blind and partially sighted children, young people and/or adults. 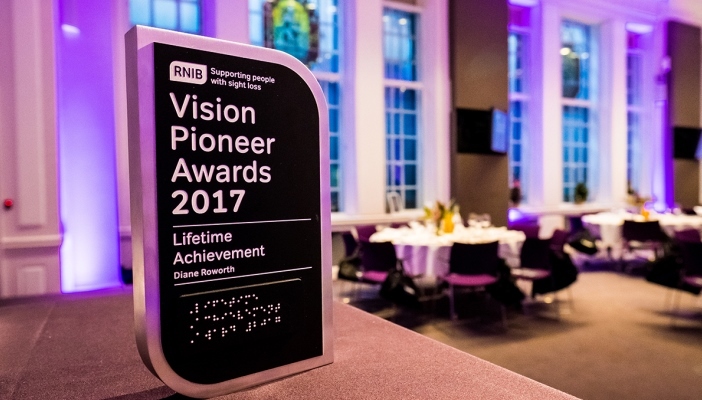 If you have any questions about this year's RNIB Vision Pioneer Awards, please get in touch.